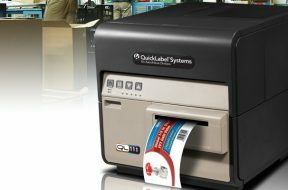 Productronica is coming soon- We’ll be there! Etisoft train moves. 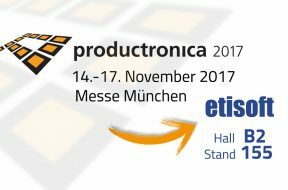 On 14th of November it will stop at the Messe München Fair where Productronica 2017 will last until 17th of November. 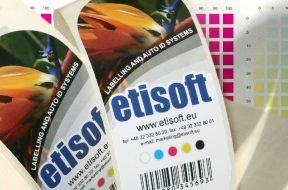 At the world's leading electronics development and production fair Etisoft will stop at the IT2Industry station in Hall B2, Stand 155.